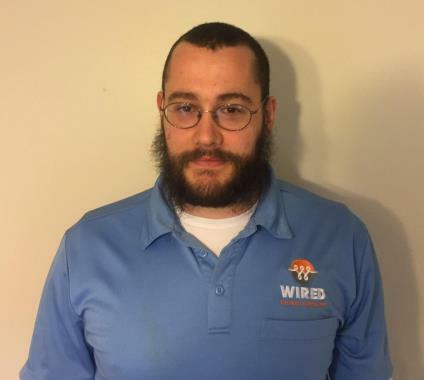 Since 2007 Wired Electrical Contractors has provided electrical inspection, repair & installation services to Hopedale MA and surrounding areas. Our Hopedale MA electricians continually provide five-star code & panel upgrades, generator installations, lighting and more! What a nice surprise! My electrical needs ranged from re-locating a dining area chandelier to replacing a kitchen dimmer switch. The electricians were fast, professional and courteous. I recommend them highly.